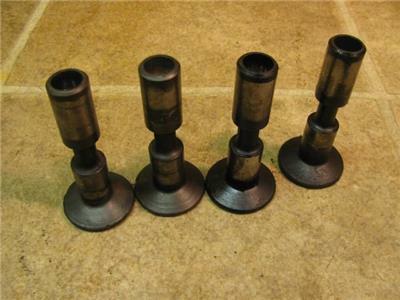 Up for auction is this set of 4 cam followers from a 720D pony start tractor with power steering. 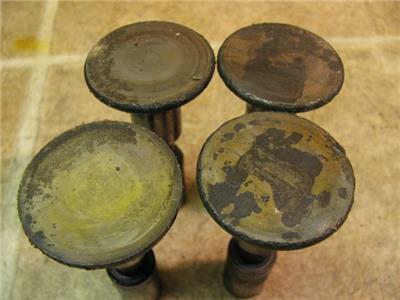 Good used part with pitting If you have any questions please ask. My auctions end nightly between 8:00 and 8:30 PM eastern time. Check my other listings while youre here. I will be listing many parts and farm related items over the winter months so check back often or add me to your favorites list. Thanks for looking. PAYMENT: You have up to 7 days to pay thru PAYPAL. If you would like to pickup an item cash will be excepted but will need payment within 1 week.